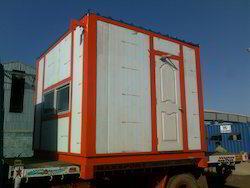 We are the leading manufacturer, supplier, trader, importer, distributor of prefabricated ready-made Cabins. We provide ready-made solutions for Multi utility-Cabins, Toilets, Storage Spaces, Offices, Bunk Houses, Security Cabins, Pantries and more. We provide unique solutions in all possible sectors with our expertise knowledge and skillful team. 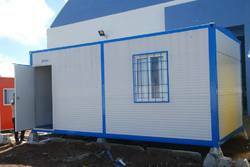 We are the Leading Manufacturer, Supplier and Retailer of Prefabricated Site offices in Chennai, Tamilnadu, India. We are the leading supplier, trader, importer, distributor of Sintex Security Cabins.These cabins are available in all sizes . 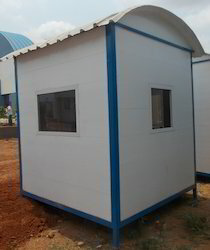 We are the Leading Manufacture, Supplier and Importer of Prefabricated Site Cabins in Chennai, Tamil Nadu, India. 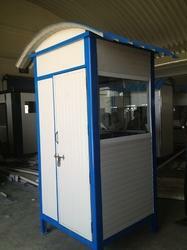 We are the Leading Manufacture, Supplier and Importer of Prefabricated Security Cabins in Chennai, Tamil Nadu, India. 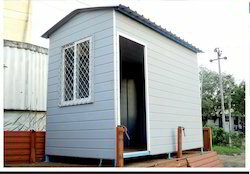 We are the Leading Manufacture, Supplier and Importer of Prefabricated Office Cabins in Chennai, Tamilnadu, India. We are the Leading Manufacturer, Supplier, Distributor and Importer of Prefabricated Toilets in Chennai, Tamil Nadu, India. 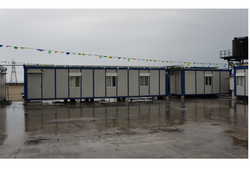 We are the Leading Manufacturer, Supplier and Importer of Prefabricated Bunk Houses in Chennai, Tamil Nadu, India. We are the Leading Manufacture,Supplier and Importer of Portable Offices in Chennai, Tamil Nadu, India. 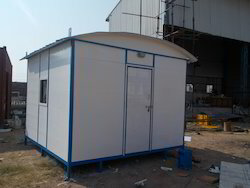 We are the Leading Manufacturer, Supplier and Importer of Portable Cabins in Chennai, Tamilnadu, India. Our porta Cabins are made of recyclable material like steel structure and insulated panel of color coated sheet, which makes it strong yet environment friendly and also allows it to save energy as finest quality insulation sheet is used. Moreover, for its cabins SRG uses polyurethane rigid in sandwich panels which makes them perfect insulation material. 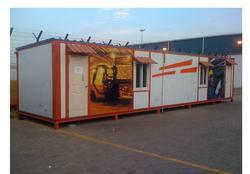 We are the Leading Manufacture, Supplier and Importer of Portable Site Offices in Chennai, Tamil Nadu, India. Units are design based on space utilization & size. These cabins are uses security purpose for all industry or workforce camps. We are providing total work force camp to the industry. 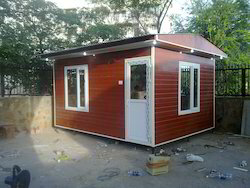 We are the Leading Manufacture, Supplier and Importer of Prefabricated Portable Cabins in Chennai, Tamil Nadu, India. We hold all the aces in designing and developing the best-in-class range of Portable Cabin manufactured using high-grade basic material, these cabins conform to the defined parameters of the industry. 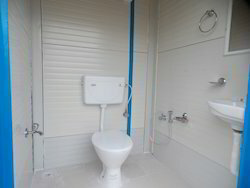 We are the leading manufacturer , supplier,trader, importer, distributor of Ready Made Fabricated Toilets.  These toilets are fabricated according to custom requirements . Available in all combinations IWC, EWC, Urinals ,showers. We are the leading supplier, trader, manufacturer, retailer of Security Cabins. 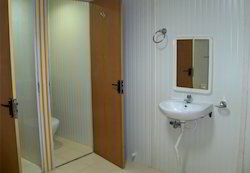 These cabins are manufactured according to customer requirements with high quality materials. Available in all sizes such and ranges . 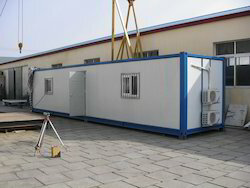 We are the Leading Manufacturer, Supplier and Importer of Prefabricated Storage Spaces in Chennai, Tamilnadu, India.